As time passes, it seems like we get further away from nature. The plant kingdom is vital to our health. 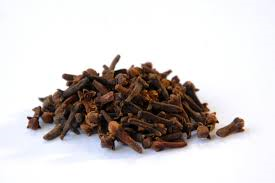 Ingesting any non poisonous herb will build up our immunity. Herbs can be used external as well for medicinal purposes. 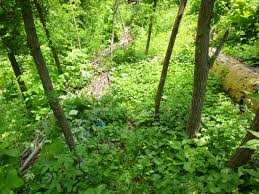 Before there were pharmacies, there were forests and they still exist today without man's intervention, yielding cures for illnesses. Why choose a synthetic pill over the earth's natural plant life? Healing herbs are available in many forms: powder, dried, fresh, liquid, etc... Certain kinds work instantly or over time when used consistently to bring about excellent results. They can be used daily in many ways. You may add herbs to your hair products, such as basil. It acts as an anti-inflammatory, strengthens hair against breakage and improve circulation, stimulating hair growth. Calendula promotes the growth of stronger hair by increasing collagen production. Ginger root is an antiseptic and moisturizer. Hibiscus flowers contain vitamins and antioxidants that improve scalp and hair health. Soaking in a tub filled with herbs is beneficial. You will relieve stress and toxins. 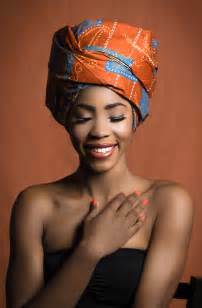 Your skin, the largest organ and first layer of defense in health will absorb the minerals and vitamins; passing them into your muscles and bloodstream. It's okay to add some natural liquid soap if you want suds. 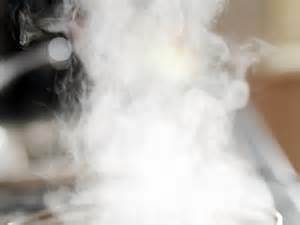 The steaming of herbs produce great benefits. It allows the body to balance by repairing the cells, releasing the toxins and welcoming the entry of healing. Drinking tea, the favorite beverage of many is also good for the body. At any time of day, cold or hot. Some herbal teas can uplift you and others can be relaxing. My health has been optimized over the years from using herbs. I've used red raspberry to lighten my menstrual cycle. Valerian root to sleep and for anxiety. Wormwood to eliminate parasites. 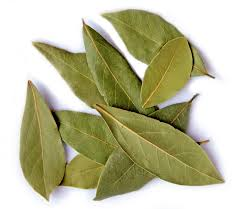 Bay Leaves: Cleansing. Great addition to your favorite soup. 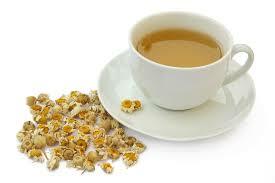 Chamomile: Relaxing, Stress Relief, & Promotes Sleep. I have healing herbs in several products. 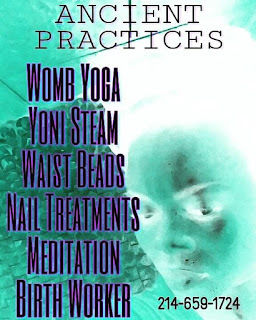 Sitz bath and womb/yoni steams which are good for the perineum muscles, cysts, hygiene, urinary tract, reproductive organs and rectal area. Womb drinking teas specifically for female reproductive health. 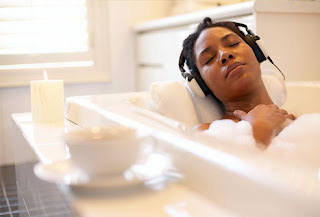 Soaking bath salts for an overall body detox.